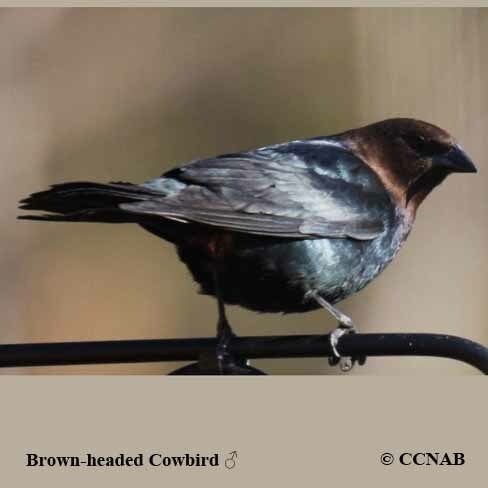 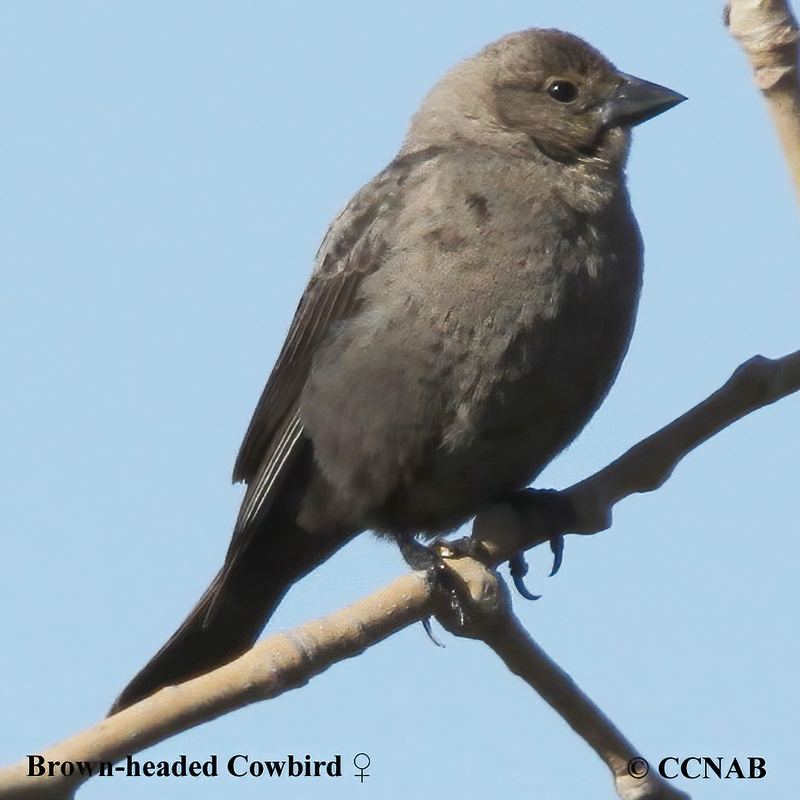 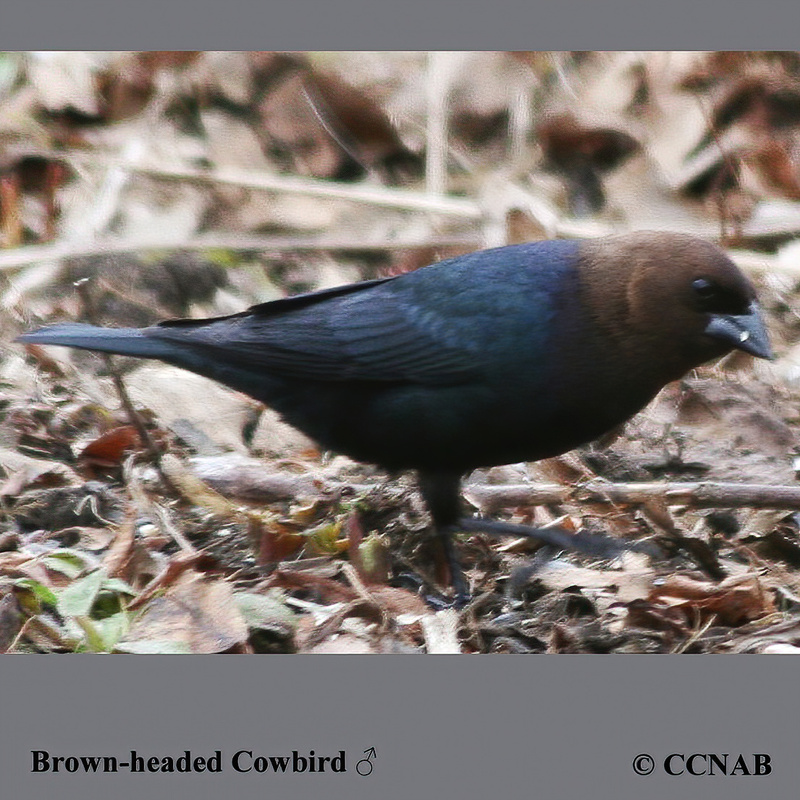 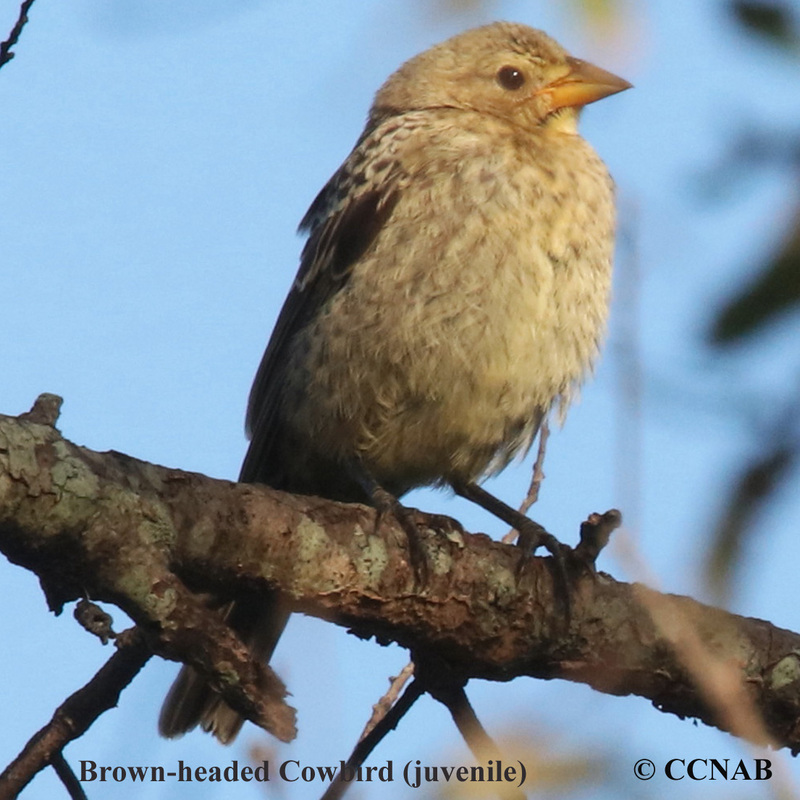 The Brown-headed Cowbird is the most numerous and widespread of the three types of cowbirds seen in North America. 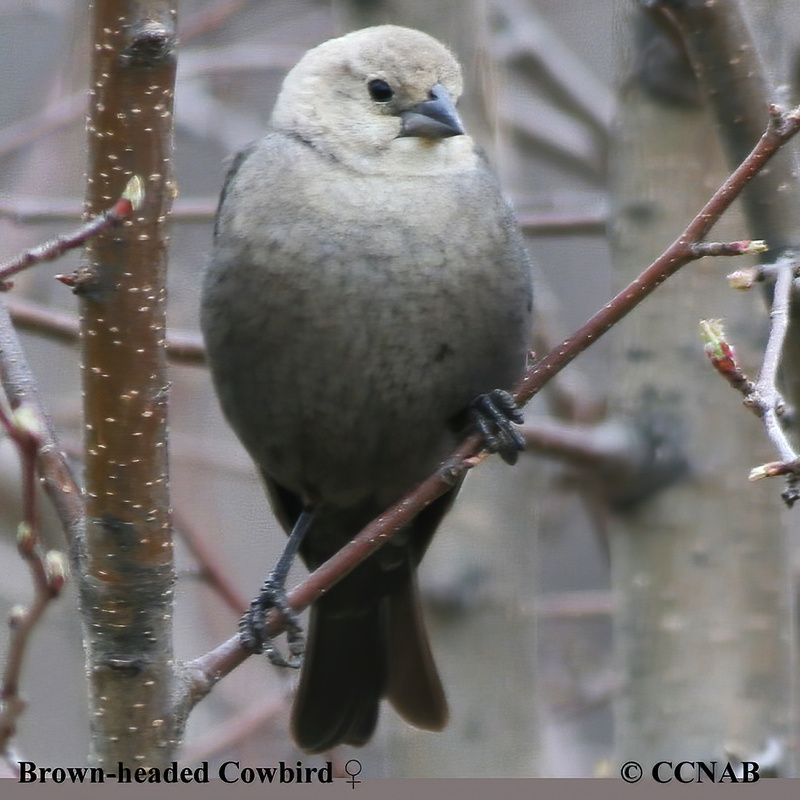 This bird is a brood parasite, meaning the female lays her eggs in other bird species nest, leaving the unsuspecting parents to rasing the cowbird's young. 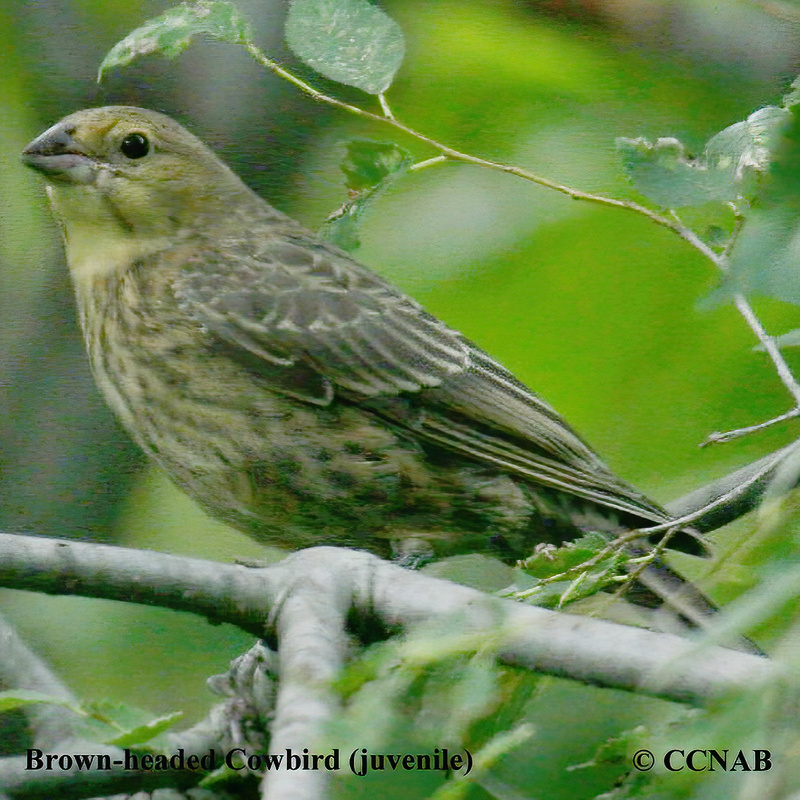 This practice has led to the decline other bird species, and having to be protect them from the cowbirds.